My second article for Degenerate News just got published. 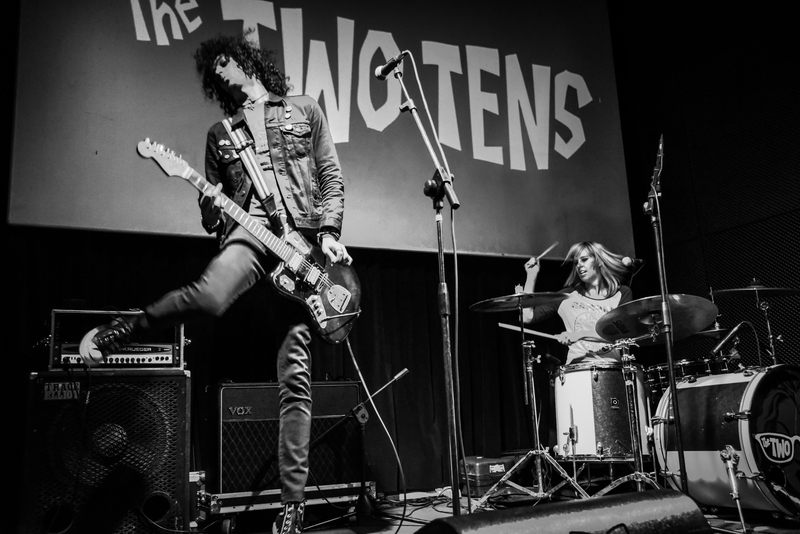 Please click through and show some love for the band The Two Tens. New year, new gig! I’m pretty excited about writing for this new online magazine, Degenerate News. Here is the first article I wrote for them. The members of The Regrettes actually all went to rock school with my son and are now signed to Warner Brothers so it’s pretty exciting. They also happen to be a great band. Please take the time to read my review or at least click through to show there is readership, ha, ha! It will look good for me! Thanks! 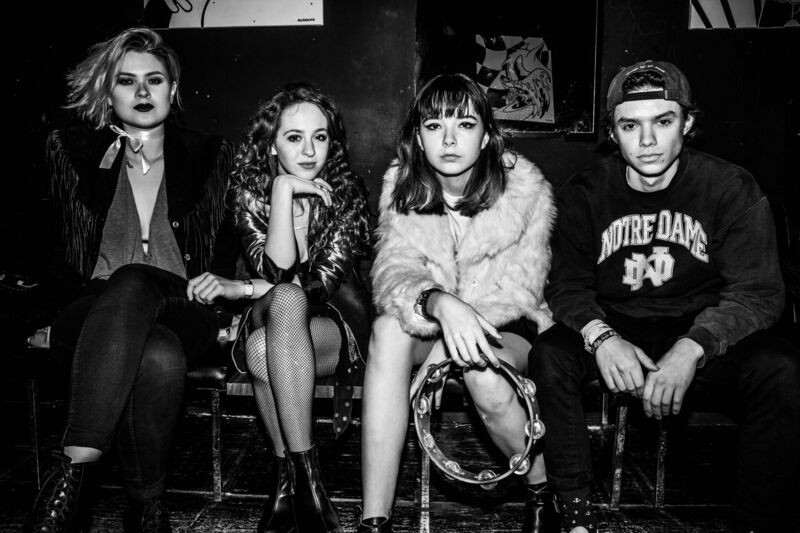 And let me know what you think of The Regrettes and the article.